can you imagine something more fab? Chen, the former Johns Hopkins pre-med student, has made a big name for herself in the fashion and editorial worlds...which are very different than the medical world. Props. She and the ladies( and gentlemen?) of Lucky took on the dapper men of Warby Parker, an up-and-coming eyewear company that sells frames directly to consumers for less. beautiful and fashionable, even in sport. And they wore these fab jerseys. Though they're probably playing some pong on old tables, just like us. We can dream. 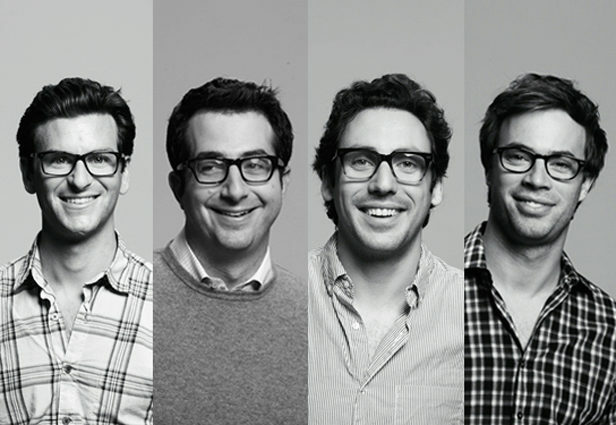 It was a victory for the Warby Parker gentlemen, in the end. At least in pong. Aaand then they all dashed off to the Fashion 2.0 Awards where everyone won. Eva Chen received the Digital Navigator Award and Warby Parker men took home the Fashion 2.0 Visionary Award. And to think, they pre gamed it with a simple game of ping pong. What place could be more fun to work? I swear, I'd be able to help a sister out. I mean, ping pong and donut hole skills? 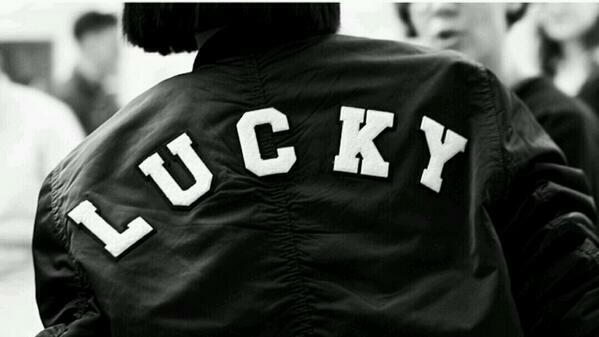 Who would not want to work for Lucky at this point. Just overwhelmed. A GoT egg-hunt too in the pages of Lucky?! I rest my case.